Thank you to the proud new owners of Kiapa Nui, the Looping 47 that was purchased through Multihull Solutions Tahiti recently. 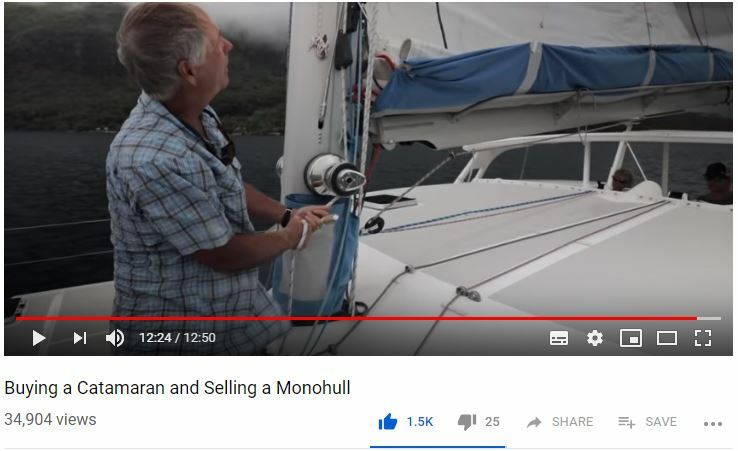 They have produced this excellent video showing the steps from selling their monohull to buying their catamaran – with sea trial, surveys etc. For anyone looking to purchase a pre-owned catamaran, this is a great resource to give you an idea of what to expect! Follow their youtube channel here – Two Afloat for more informative videos of the cruising lifestyle.